Lou Reed is often seen as the creative force behind The Velvet Underground, the 60’s experimental rock band from New York. 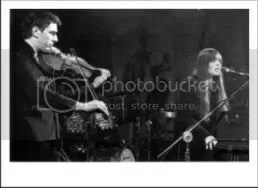 However, most aficionados will tell you that the bands creative flame dimmed after the departure of John Cale, the groups classically trained multi instrumentalist. Born in 1942 to humble surroundings, the son a of coal miner in Wales, he quickly showed a talent for music in particular Piano and Viola, the latter being used to devastating effect in The Velvets “Venus in Furs”. In the early 60’s Cale enrolled at the prestigious Goldsmiths College in London, using the money from a Leonard Bernstein scholarship he relocated to New York. Cale once said of the city “I like it here in New York. I like the idea of having to keep eyes in the back of your head.” He joined La Monte Young’s Avant garde group The Theatre of Eternal Music and explored the world of microtonal music and at the invitation of his mentor John Cage, once participated in an all day marathon of works by Erik Satie. 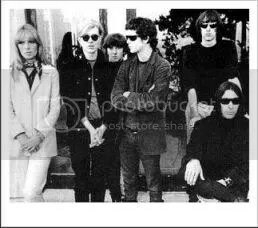 A meeting with the afore mentioned Reed leads to the formation of The Velvet Underground, named after a novel by Michael Leigh, which the bands guitarist Sterling Morrison describes as “a really boring novel about wife swapping in the suburbs.” They came to the attention of artist Andy Warhol, who invited them to perform as part of The Exploding Plastic Inevitable, Warhol’s multimedia extravaganza. The Velvets became his pet project insisting they add German chanteuse Nico to their ranks and insisting on a production credit on their debut album “The Velvet Underground and Nico” because he’d paid for it. However the album was delayed for a year and when it was finally released in 1967 Warhol had lost interest and sales were poor. Now regarded as a classic and an album that influenced a host of bands from the past 3 decades, Brian Eno once remarked that everyone who had bought record went on to form a band. After working on 2 solo record by VU’s former Femme Fatale Nico, Cale turned his hand to production. In 1969 he produced The Stooges eponymous debut; the band fronted by a young Iggy Pop would later achieve legendary status almost equaling the Velvets themselves. He would later produce Patti Smith’s debut album Horses and continue working with a diverse range of artists, both as producer and musician, from the ambient soundscapes of Brian Eno to the council estate dance grooves of the Happy Mondays, there’s no boundaries in his musical world. 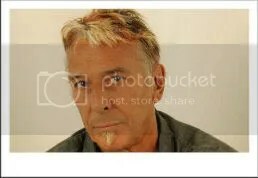 The 80’s saw a calmer Cale; he took a break from performing for several years and concentrated on getting clean but still continuing to work as a producer and musician. 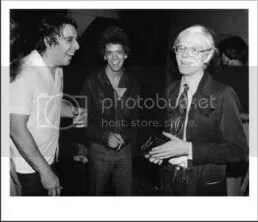 The death of Andy Warhol in 1987 reunited him with Lou Reed the culmination of this was the 1990 album “Songs for Drella” The “Drella” in question being a nickname giving to Warhol by his entourage. 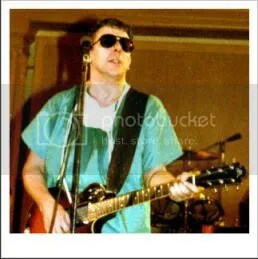 The was very well received and despite Cale vowing never to work with Reed again 3 years later the unthinkable happened, the four original members of The Velvet Underground reformed for a European Tour and live album both received mixed reviews. The decision to play many of Europe’s outdoor rock festivals did the band no favours, playing to large crowds on a sunlit stage did not create the atmosphere of edgy menace that dominated their early performances, the situation was not helped by Reed who insisted on re interpreting his vocals by adding staccato phrasing which was almost comical at times and did nothing to repair his relationship with Cale by introducing Sterling Morrison and Maureen Tucker and then launching into a song without mentioning Cale. Predictably a proposed US tour never happened with Cale once more refusing to work with Reed again, so far he has kept his word and with the death of Morrison in 1995 the hopes of a reunion are unlikely.